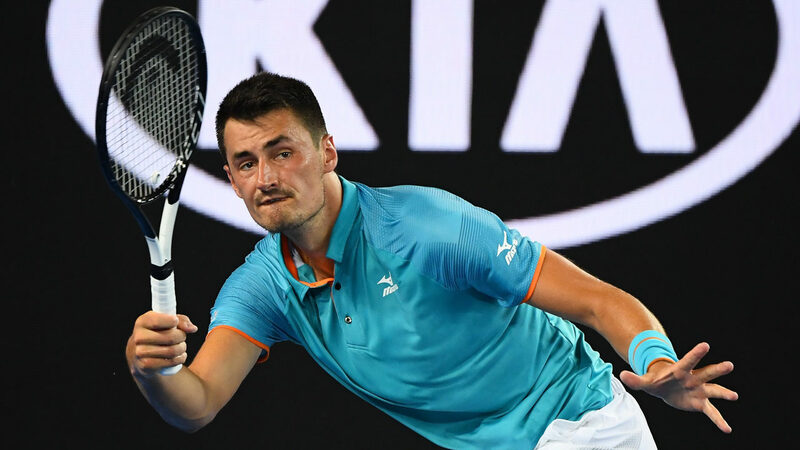 Bernard Tomic is the 6th North American tour in 2019, but he is the first on the clay he also attended, this is his first appearance in Houston.He managed only for the third time this year to pass the first round, but never before has managed to go further than this round.In the first round he had a very difficult match, requiring 2 sets of overtime to pass Dennis Kudla. 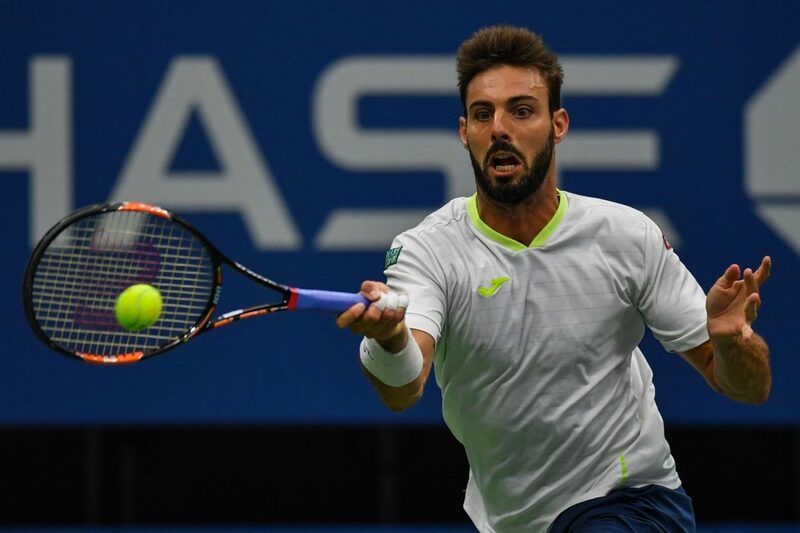 On the other side, Marcel Granollers, is getting closer to retirement, the Iberian is celebrating this week 33 years. He returns after a decade to this tournament, which he managed to win in 2008 after a final with James Blake.Currently, besides the top 100 players in the world, Granollers has won this year’s Da Nang challenger tournament, but ATP tournaments have not made any remarkable performance.In the first round of this competition he managed a small surprise, managing to pass into 3 sets of Taylor Harry Fritz, the number 5 head here. 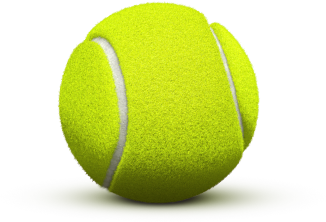 He did not manage to win two ATP matches this season. He managed to win this tournament in 2008.